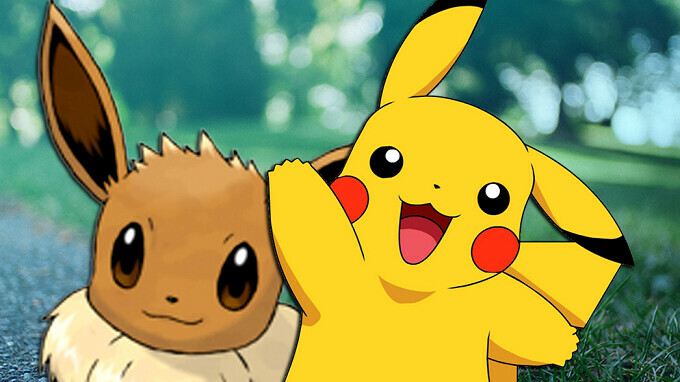 Pokemon GO will start celebrating its second anniversary beginning tomorrow. As a result, Niantic and The Pokemon Company are teaming up to flood the game with the most recognizable and popular Pokemon. That's right, we are talking about the game's Grand Ambassador, Pikachu. Starting tomorrow, the yellow rodent and his pre-evolved form Pichu,will be seen all over the place until the end of this month. Last year, a special version of Pikachu wearing Ash's iconic baseball cap, appeared for the game's first anniversary last year. 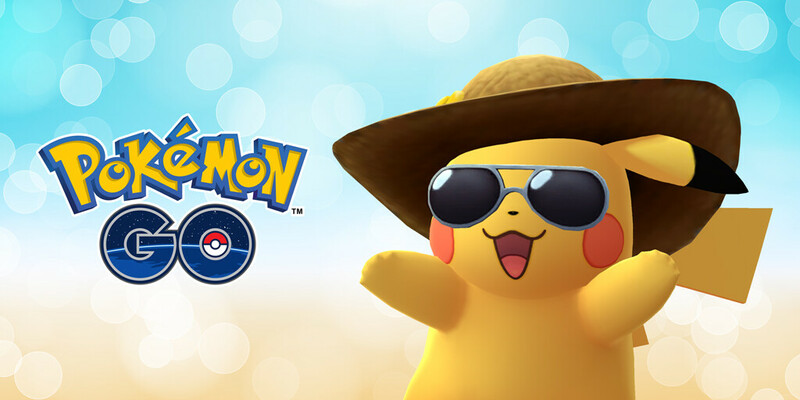 For anniversary number two, the game features "Summer Style" Pikachu donning a straw hat and cool shades. There are also items that can be purchased so that trainers can gussy up their avatars. Players with a Gold Pikachu Fan medal will be able to buy a T-shirt or Pikachu ears to dress up their representations. If you need something more to look forward to besides a nearly month long celebration, The Pokemon GO team says that "Special Research on the Mythical Pokémon Celebi will be available globally in the near future."